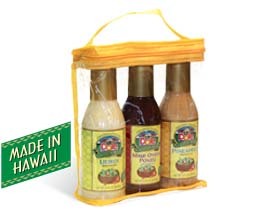 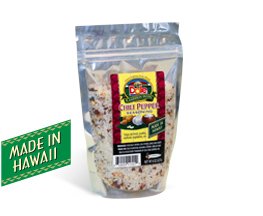 3 delicious dressings in a special gift pack: Pineapple, Maui Onion Ponzu and Lilikoi dressing. 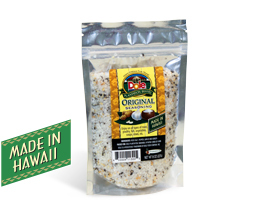 These dressings are all Made in Hawaii with no MSG. 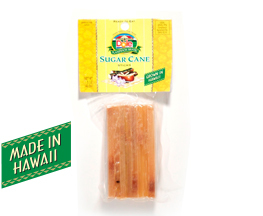 Each bottle net weight 12 fl oz.